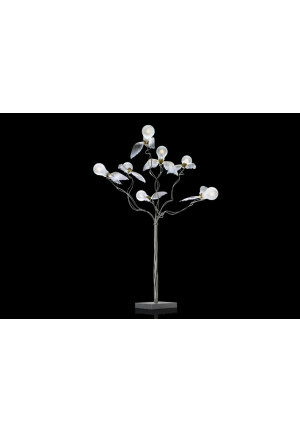 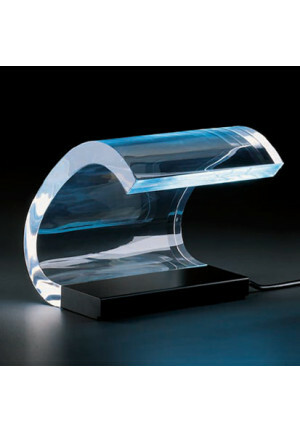 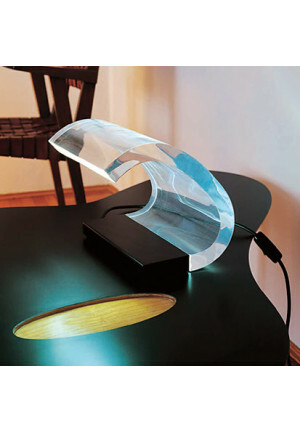 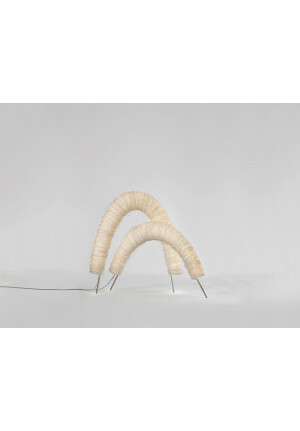 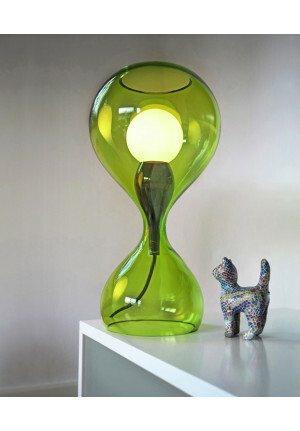 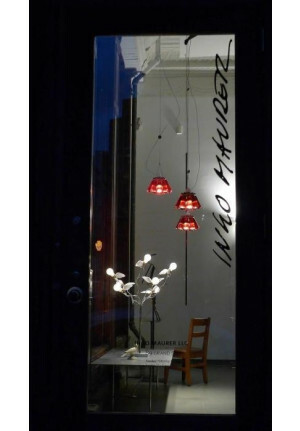 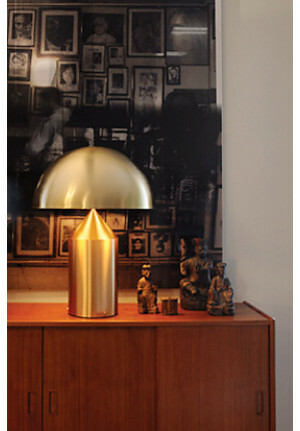 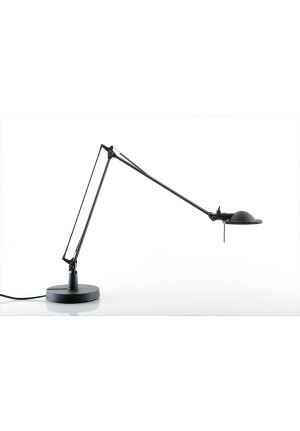 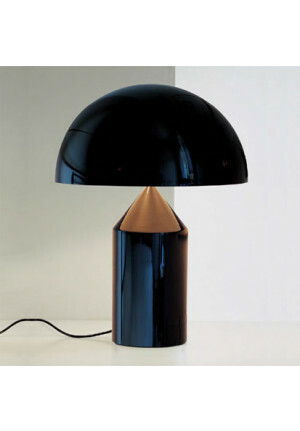 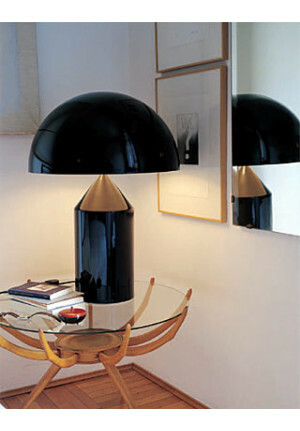 Table lamps as light objects impress especially on bedside tables, but also on desks they can be used perfectly. 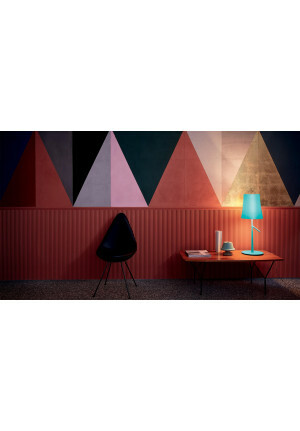 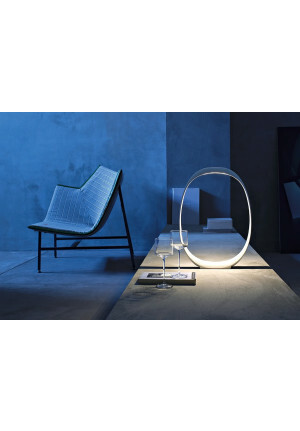 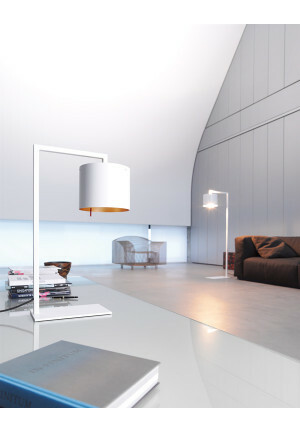 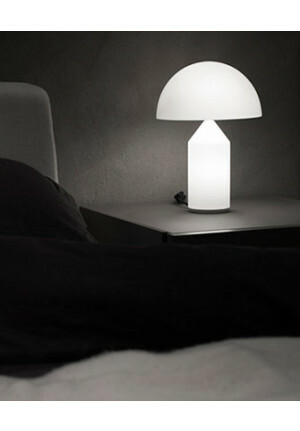 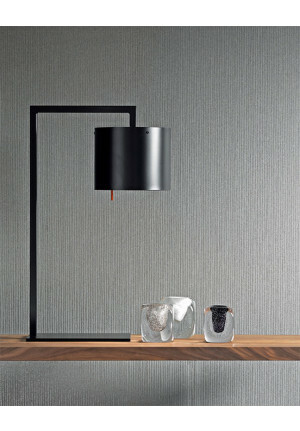 In a table lamp, which serves as a light object, an extraordinary light and shadow game is generated, for example. 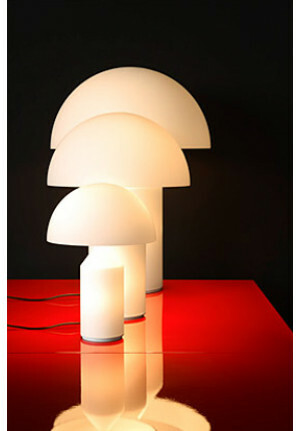 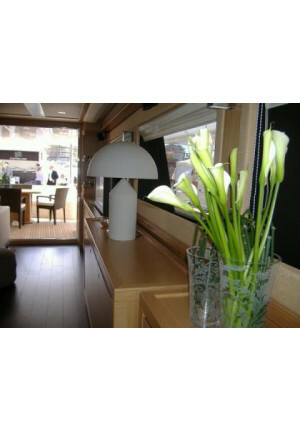 Or a coloured diffuser changed the emiited light. 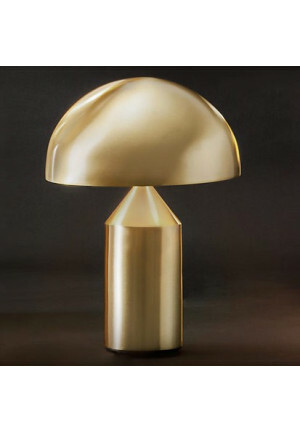 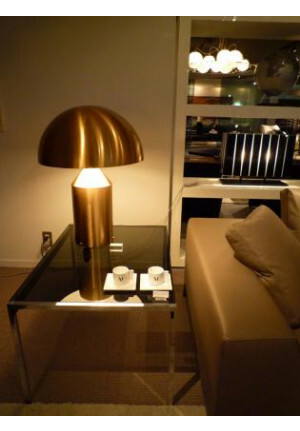 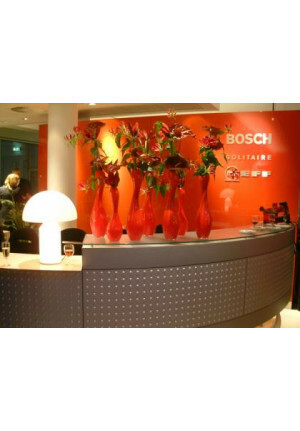 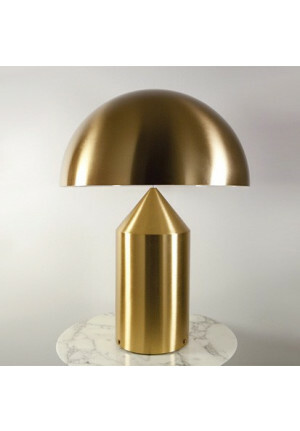 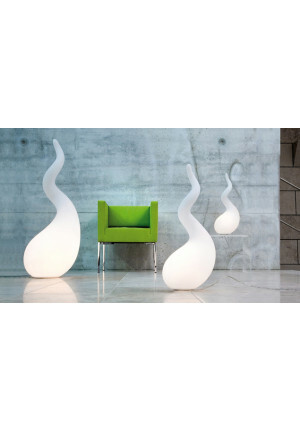 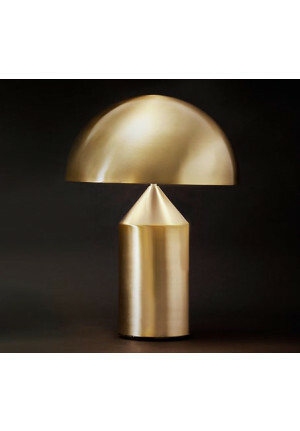 Some table lamps as light objects and the light on a silver-plated or gold-plated surface is reflected.